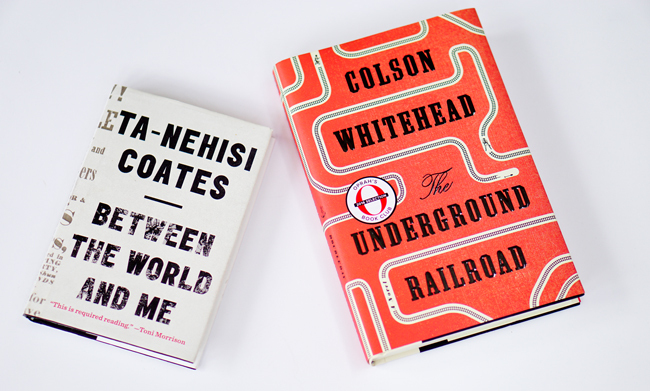 On Thursday, January 18, I'll give a presentation at Eastern Illinois University on the remarkable receptions of Ta-Nehisi Coates and Colson Whitehead. I've followed their careers for over a decade now, and tracing their increased popularity in recent years has been especially intriguing. Below, I provide links to various aspects of my presentation.